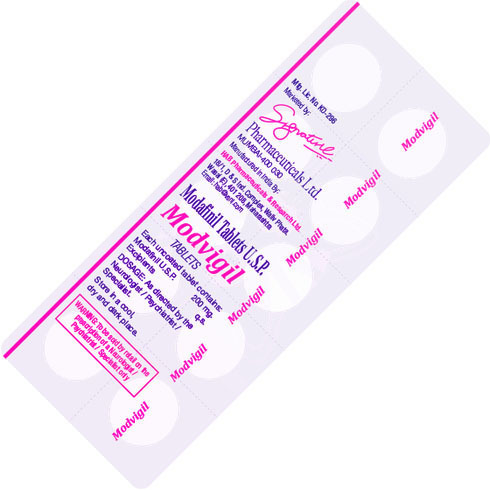 Buy Modvigil in Australia and get free EMS shipment. All our customers from Australia, USA, UK and other countries are getting free EMS shipping option. Another freebee we offer is 20% discount when making the payment with BTC, ETH, MNR, DASH and any other altcoins.